“In 2009, my family was financially strained. We had to sell our home quickly to cover a portion of debt repayments. Under pressure, I decided to purchase a basic apartment during that transition period as a fail-safe. 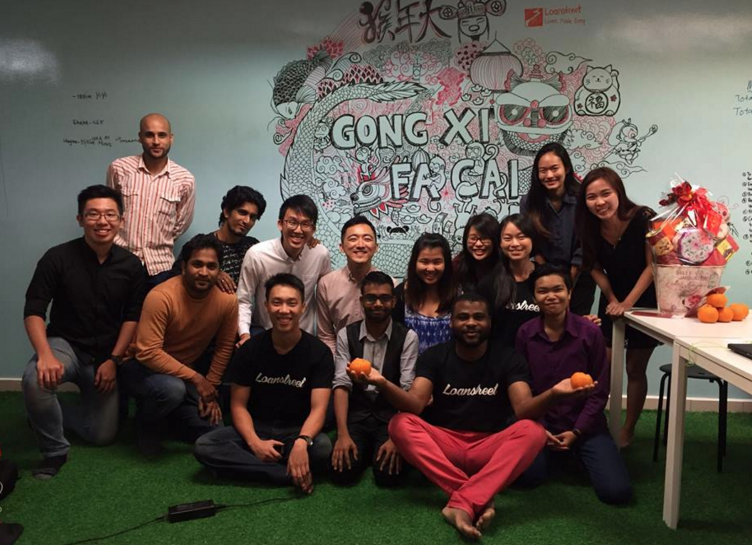 It was a really tough time for us,” Jared Lim, the founder of Loanstreet said. 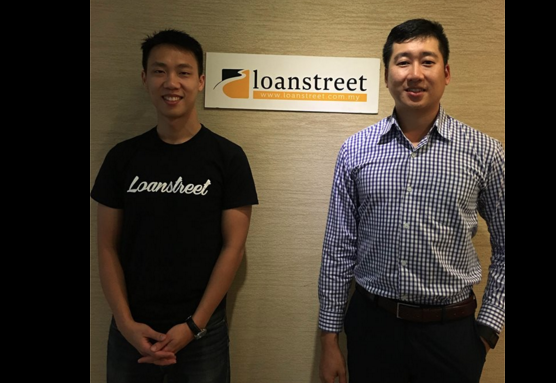 And so in 2012, Jared teamed up with Robin, a self-made entrepreneur and the founder of Wall Tailor, to establish Loanstreet with the tagline, “Loans Made Easy”. 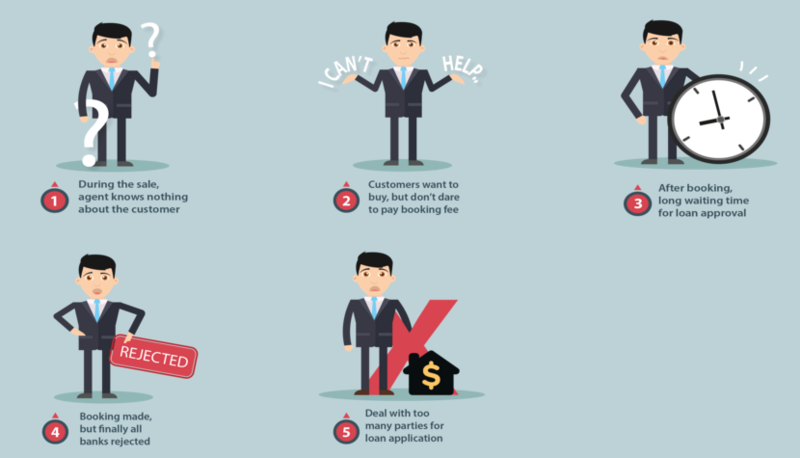 Loanstreet is a Malaysian fin-tech startup that offers independent loan and credit card comparison tools along with one-on-one tele-guidance to guide customers through the entire decision making process, free of charge. A common misconception about Loanstreet is that they are like any another online affiliate marketing website that simply forwards product enquiries directly to banks, adding limited value to the process, or that they favor certain banks. This is untrue. “In actuality, we advice everyone that applies for a product via our website. All applicants are consulted on strategies to maximize their chances of success. Our advice is rich in detail and customized for each person’s situation. Some people even view us as a general helpline of sorts for financial advice. Whether or not banks advertise on our portal, Loanstreet will always remains independent and impartial,” Jared clarified. Users that sign up for a product via Loanstreet can expect a call from them within 1 working day. Once a person’s basic personal details have been validated, they provide them with relevant information regarding the products that fit them best, latest promotions, and most importantly their eligibility result for their chosen loan or credit card usually within 10 minutes. Once the applicant has made a decision, their 360 profile will be pushed onto the bank(s) of their choice via a backend platform. The respective banks will then follow their protocols to complete the sales process. Even though Loanstreet streamlines the process, applicants are still expected to provide relevant documentation to support their applications. Since their inception, Loanstreet has assisted more than 10,000 consumers in applying for financial products, and they’ve seen their year-on-year revenue increase greatly. In the last year alone, Loanstreet received a total of RM1.2B in product enquiries that resulted in RM240M worth of submissions to banks. “While account opening rates vary across different products, we average 8-12% from enquiries to account opening every month,” he added. Even though Loanstreet is focused on making life easier for consumers, they’re also working towards benefiting their counterparts in the industry by developing proprietary technology that benefits various enterprises. This includes launching a mobile app specifically catered towards meeting the needs of real estate agents. By collaborating with real estate agencies and with over 1200 real estate agents on the mobile app, it solves pain points for the industry such as client loan applications, and offers them instant, to-the-point maximum loan eligibility checks. Simultaneously, they also filed patents and rolled out their proprietary Loanstreet Partners enterprise platform with 10 banks. The platform instantly provides indicative eligibility results for a customer’s application, and it helps banks manage their entire product application life cycle through the platform. “After spending 2 years building the enterprise platform, this year, Loanstreet will refocus attention toward our consumer portal. With that, everyone can expect exclusive deals for signing on to products through Loanstreet,” he mentioned. Loanstreet has recently launched a dedicated credit card section on their website, and they’ll be giving away interesting rewards such as coffee machines, hand phones and cash vouchers for every successful credit card application. The Finance and Banking industry in Malaysia is traditionally a very risk-averse environment that’s very resistant to change. According to data provided by Bank Negara Malaysia, total loans in the banking system stood at RM1,412.7 billion (circa RM1.41 trillion) in August 2015. As such it’s an environment where big banks usually call the shots. Banks happen to be the biggest lenders overall, however, alternative lenders are becoming increasingly aggressive in their customer acquisition these days. 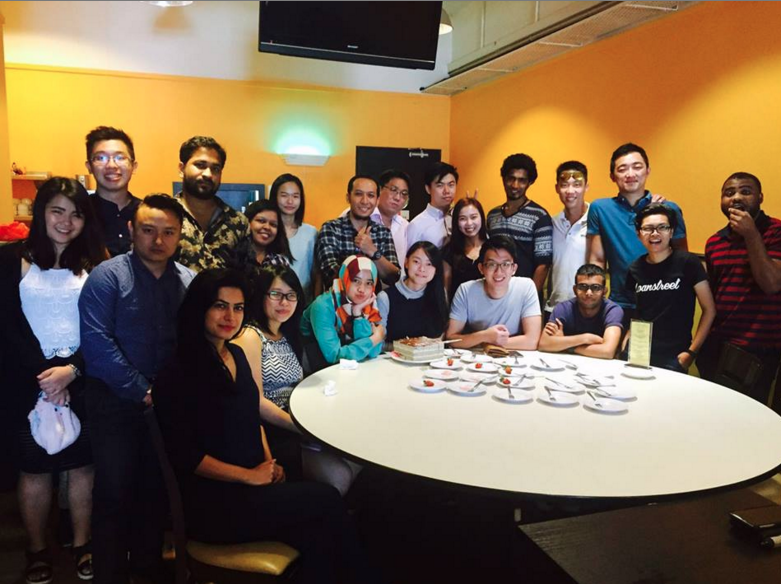 At the same time, peer-to-peer lending is also taking form in Malaysia. Even though Loanstreet competes with other consumer services like Comparehero, iMoney, etc., in such a risk-averse backdrop, they’re still working towards making the process of obtaining a suitable financial product comfortable, and to also harness the strengths of technology to help their customers make the right choices.